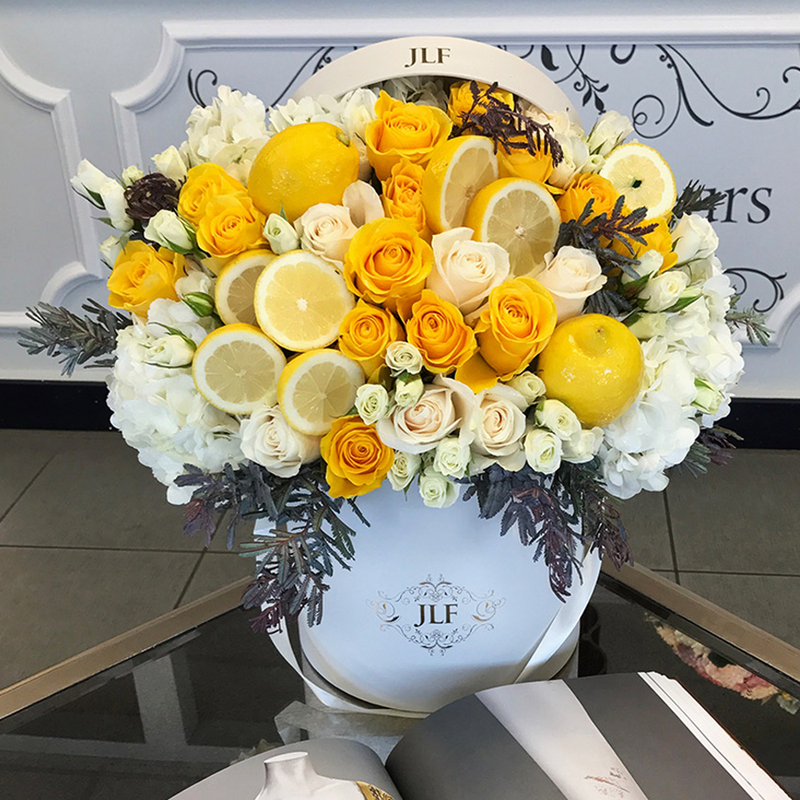 The JLF Specialty collection is inspired by our surroundings in everyday life: fruits, teddy bears, puppies, nature and color stories. 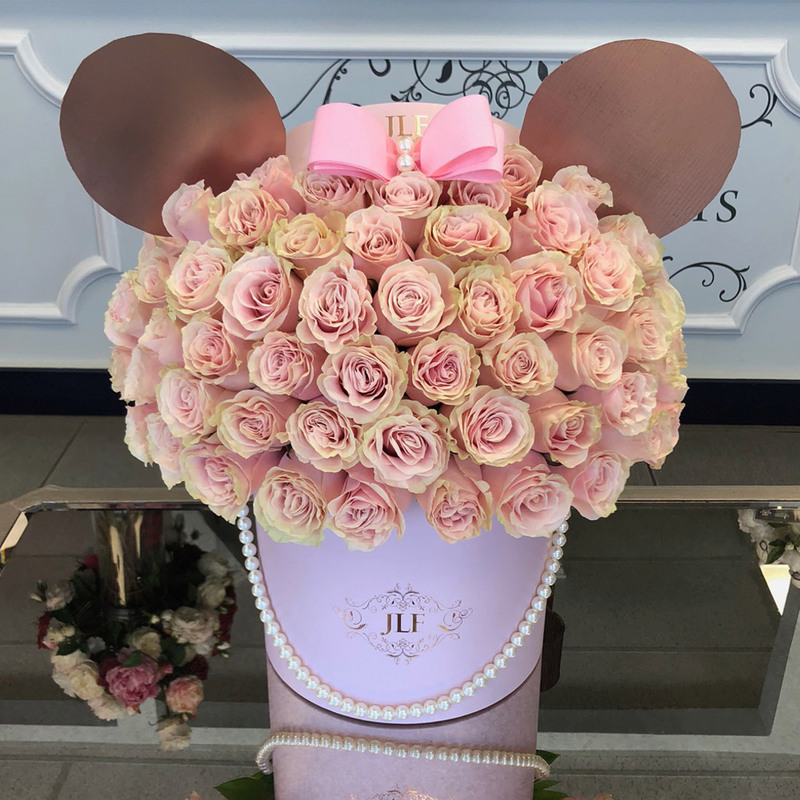 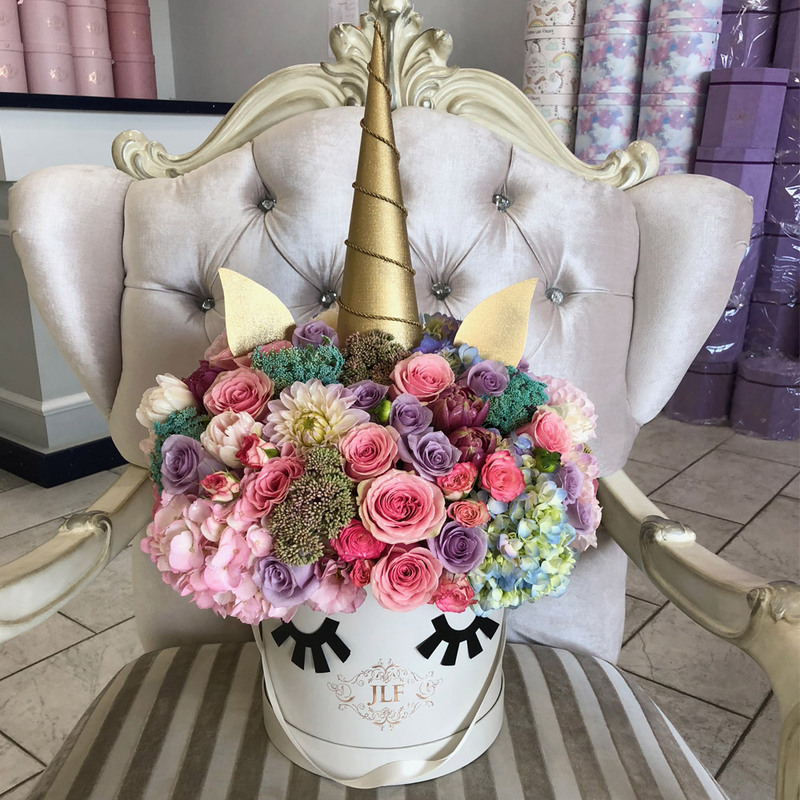 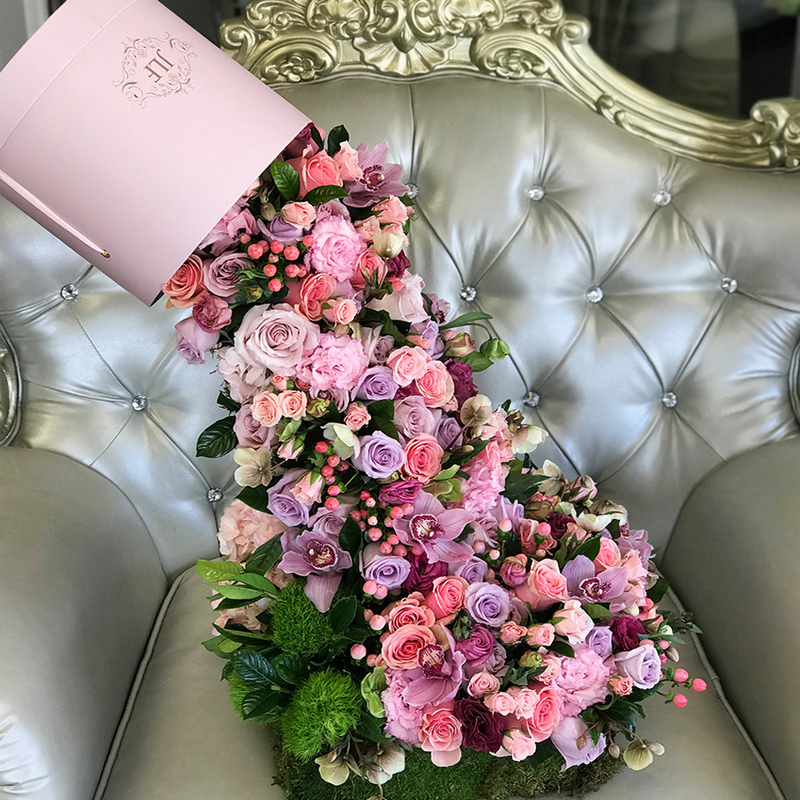 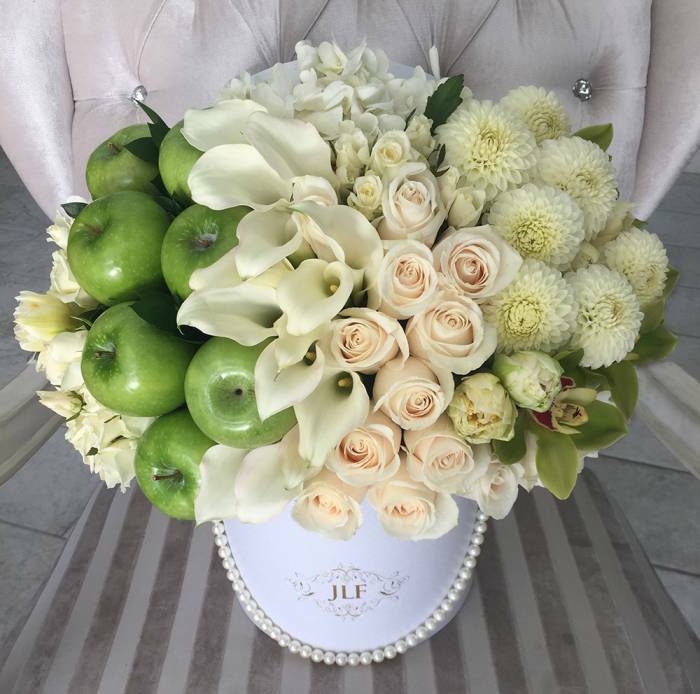 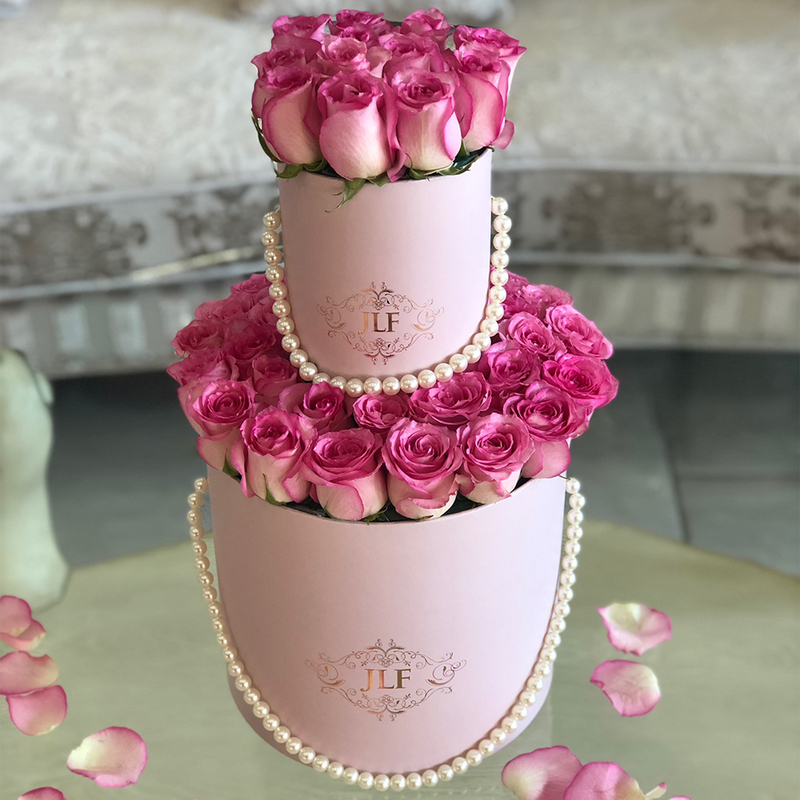 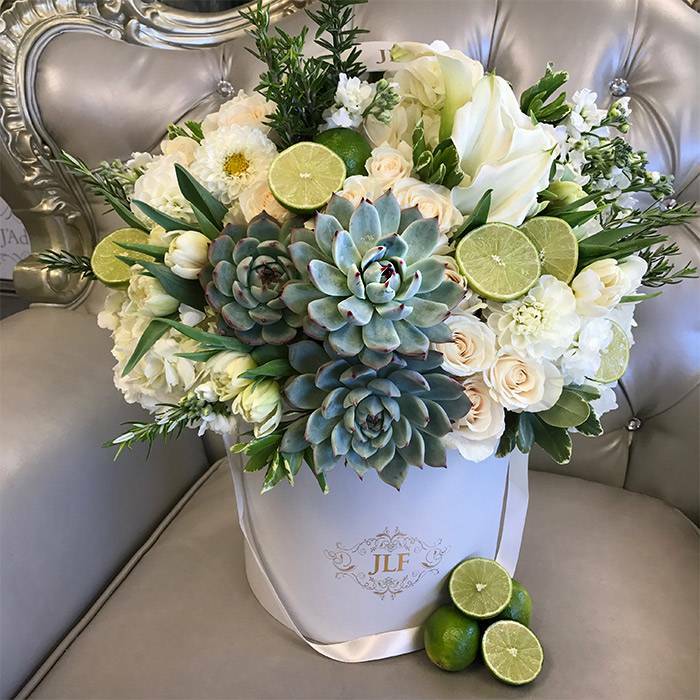 Creating floral rainbows, animals and incorporating fruits and vegetables into our arrangements is in our area of expertise. 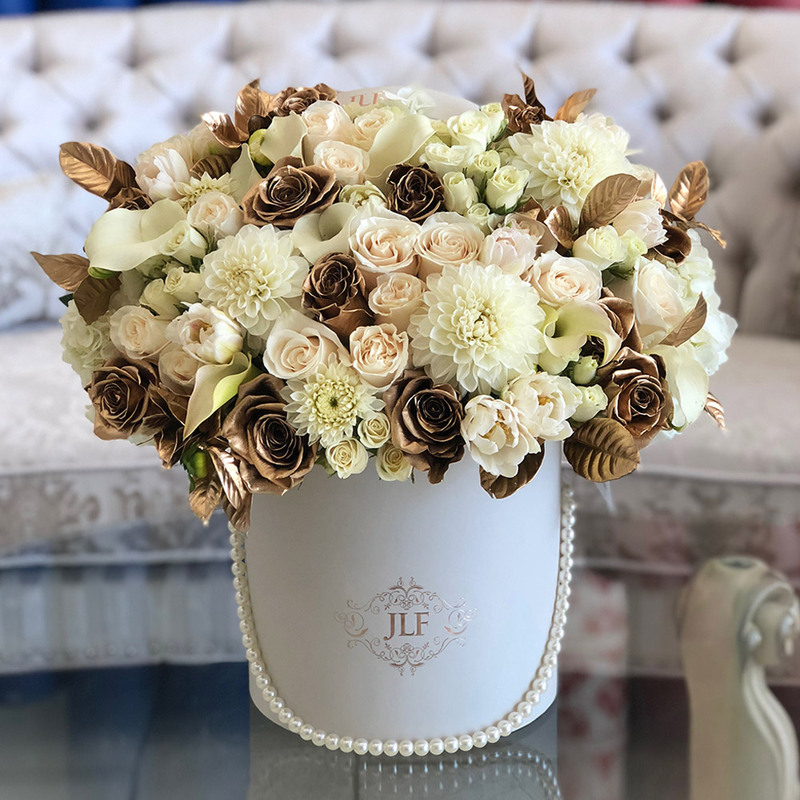 All the arrangements in this collection are made with fresh flowers.